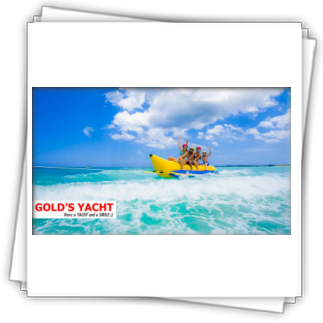 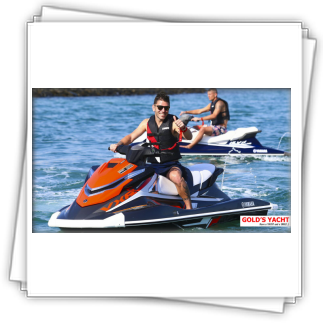 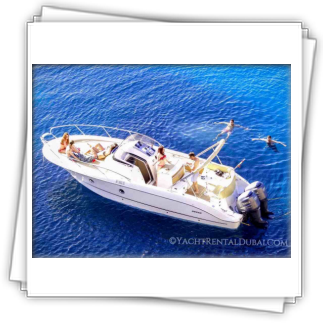 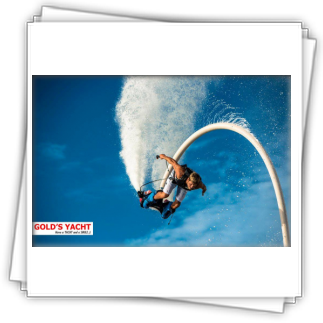 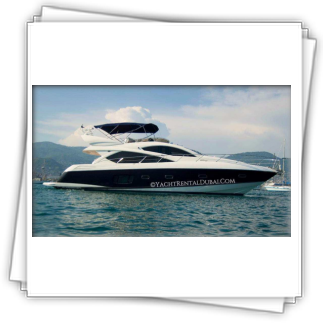 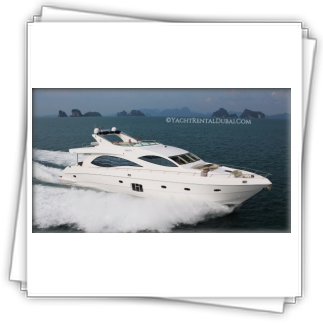 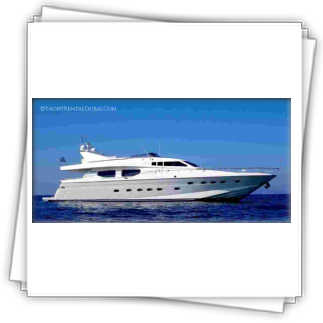 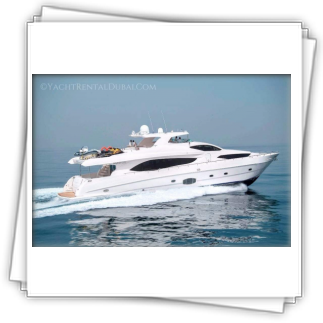 Yacht Size: Yacht 120 ft. / 36.00 m.
WATER SPORTS: Tenders + toys: Tender, Jet Ski, 6 seater banana, 3 seater donut, slide. 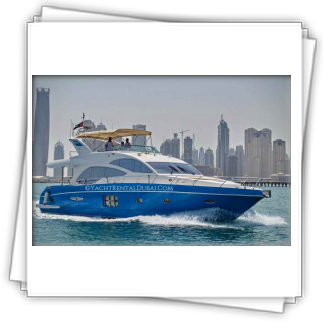 The DXB Super Yacht had a complete interior refit at the end of 2014. 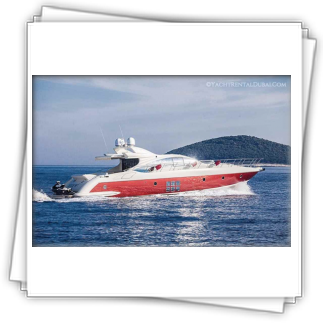 She boasts a full Hermés interior throughout the main salon and guest cabins. 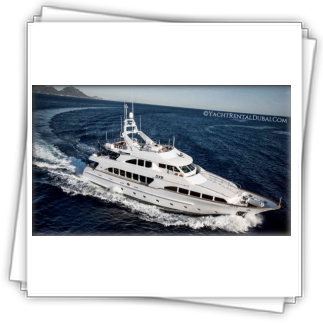 With a relaxing Ralph Lauren decor in the Sky lounge, she provides a calm surrounding for contemplation or simply a space away from the rest of the boat. 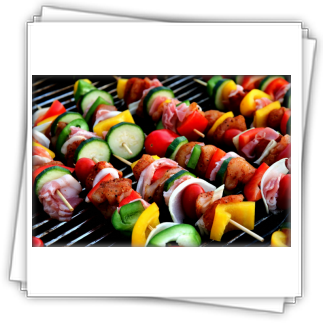 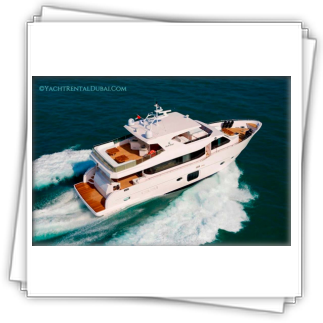 On the flying bridge guests can relax in the hot tub under the setting sun while being served aperitifs and hors d’oeuvres by an attentive crew. 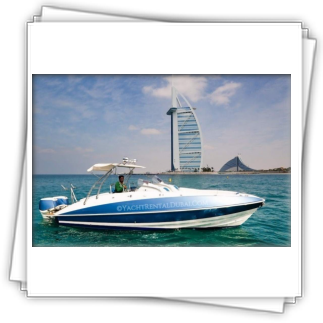 Best yacht charter platform in Dubai: www.yachtrentaldubai.com. 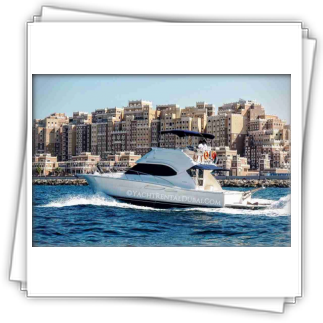 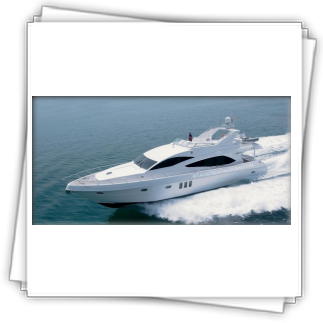 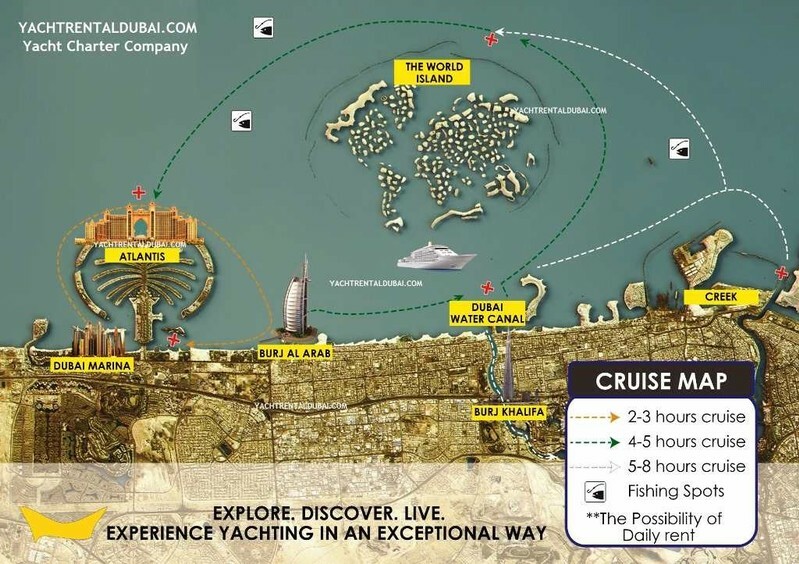 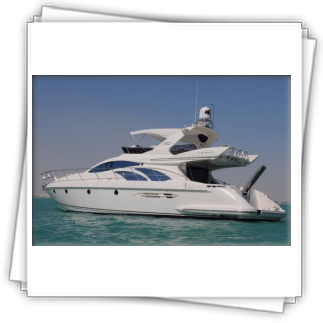 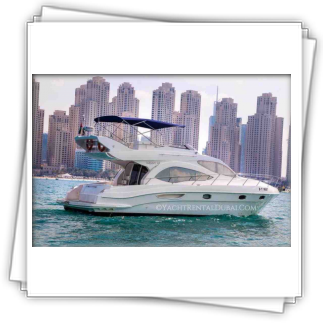 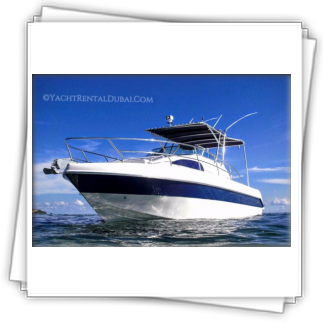 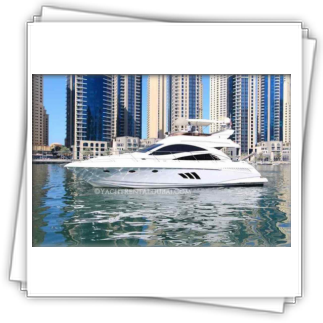 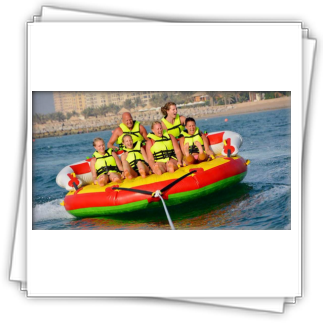 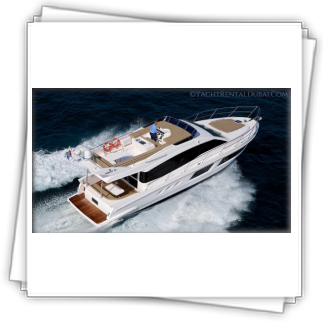 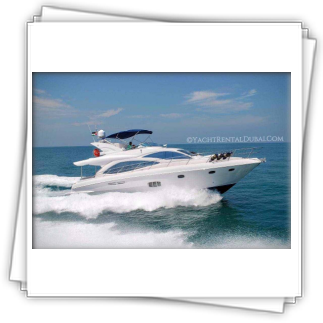 Hire a yacht in Dubai 120 ft., with capacity for 50 people now!